As a father and grandfather, I have been heartbroken by the recent gun violence in schools all across America. In school, our kids should be able to grow, learn and, above all, feel safe. School safety is the topic that dominates my town halls. Voters are concerned and they want to know what I can do, as a Congressman, to help protect our children. It is incumbent on all of us — and especially those of us who understand firearms best — to engage and oﬀer solutions that will do two things: 1) measurably improve the situation, and 2) uphold the 2nd Amendment. We cannot solve problems by immediately retreating to our partisan corners. We also need to involve people who are closest to the problem. I recently gathered students, parents, school administrators, as well as law enforcement and community leaders, at a local elementary school for a School Safety Summit. Utah is a leader in doing many things right. I’m impressed with our Hope Squads and our Safe UT app. These two programs are saving lives. I was also impressed with the eﬀorts of local law enforcement and school districts. These good public servants have a long list of eﬀorts and programs put in place to make sure our kids our safe. I came away from the School Safety Summit with a strong belief that eﬀective solutions are possible and, in fact, are being implemented. As we constantly watch for opportunities to improve, we can learn from each other and together, we can keep our children safe without infringing on fundamental rights. 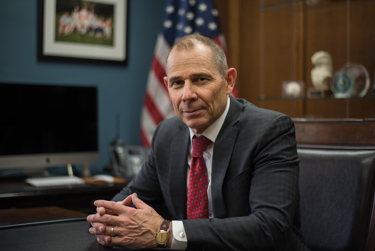 With your help, we can take Utah values to Washington D.C. to GET THINGS DONE.  ©2018 By providing your phone number, you are consenting to receive calls and SMS/MMS msgs, including autodialed and automated calls and texts to that number from Curtis for Congress. Msg & data rates may apply.